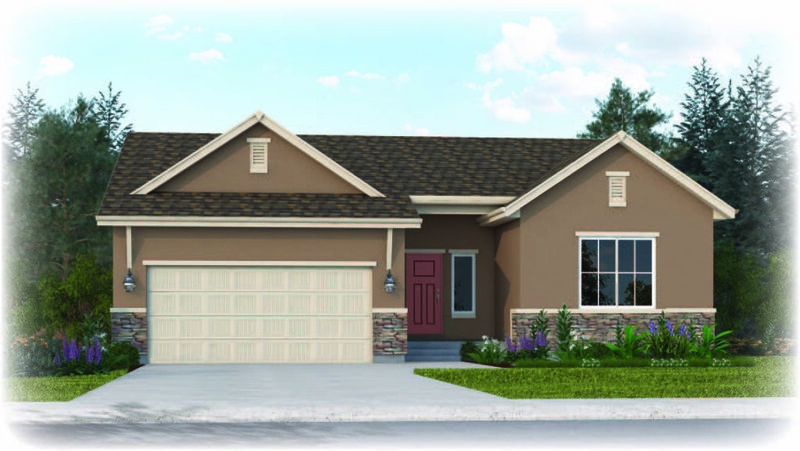 The Branson is one of our newest additions to our hugely popular line of open-concept ranch style homes. Synonymous with comfortability, this thoughtfully constructed layout is ideal for homebuyers looking for a refined floorplan. A broad entryway opens into the expansive kitchen, dining and great room. The main level features a centrally located laundry room, flex space or optional study, up to three bedrooms and master bedroom complete with 4-piece master bath and sizable walk-in closet. Our spacious standard rear patio ensures you’ll be able to take full advantage of the gorgeous Colorado sunshine. Those who choose to finish the lower level enjoy additional options such as a game area, recreation room, up to 3 additional bedrooms including an optional lower level suite, and up to 2 additional baths. A capacious 2-car tandem garage comes standard with the option to expand to a 3 or 4-car garage. 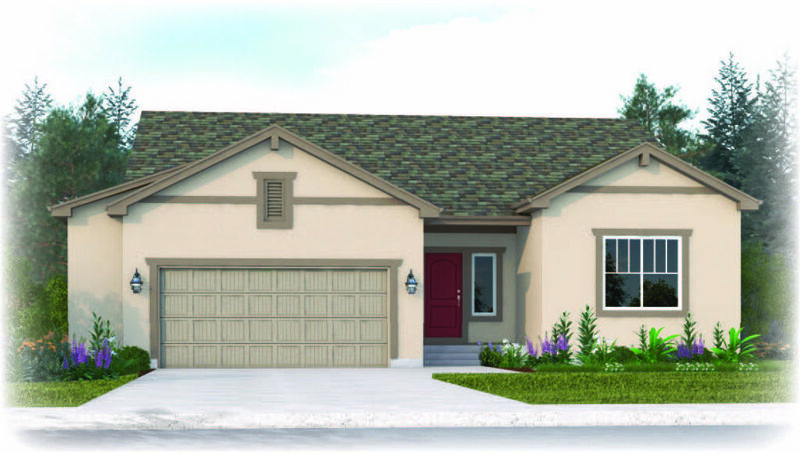 The Branson can be fully finished to include up to 6 bedrooms and 4 baths. Popular options for the Branson include the 5-piece master bath, spa bath, side garage extensions and rear patio and deck cover extensions.